With over 170 students competing across 12 clubs, the end of year Regional STOMP was set to once again be another exciting day of friendly competition. This year marked the 30th anniversary of the Hitchin TKD club. To celebrate this Master Horan invited his Instructor Grand Master Nicholls to conduct a 3-hour training session at the Hitchin dojang on the 18th November 2017. 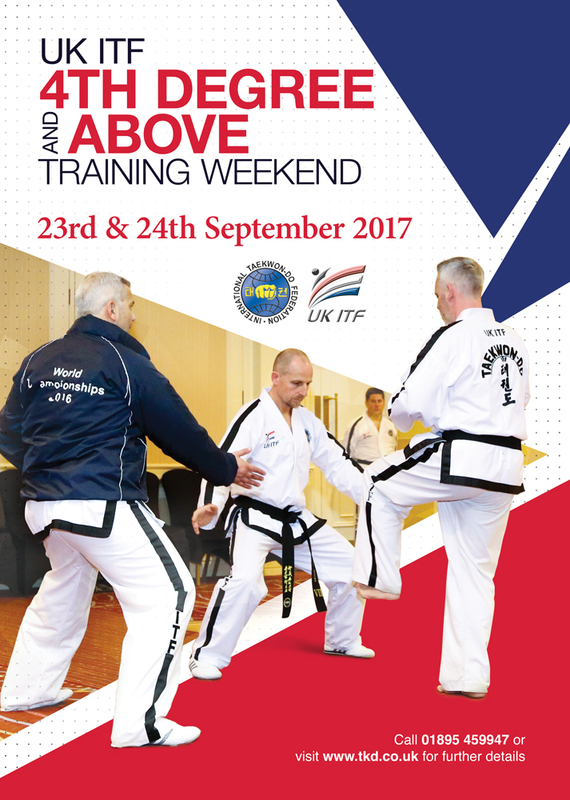 On Saturday 21st October UKITF hosted the Autumn National Championships 2017. Boasting over 400 competitors across 46 Schools including teams from Germany, Spain, Ireland and the Netherlands, this was an event packed with talent. 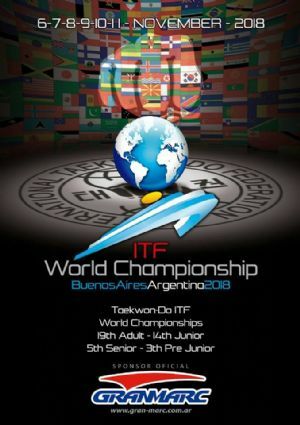 As we had lined up it was great to see such an international flavour to our group, with representatives from not only UK ITF but also from Ireland and Germany. Grand Master Rhee Ki Ha, lead a seminar to celebrate 50 years since he first brought Taekwon-do to the UK. With over 150 competitors, 15 clubs, three rings and the STOMP title up for grabs, the scene was set for once again an exciting day of friendly competition. With the seating filling with eager supporters and the umpires all allocated to their rings, we were ready to rumble! UK ITF members travel down to Gilford to compete at the UKTA English Championships. Open to all BTC members we knew the talent was going to be of a very high standard, with all competitors determined to take top spot on the podium.